When Moving What is a Binding Estimate? There are two types of moving estimates or price quotes that a mover can provide, binding and non-binding estimate. While non-binding estimates are more common, especially for ​long-distance moves, here, we're going to tackle the binding estimate and look at its rules. A binding estimate means that the price quoted in the estimate is the amount you pay, even if your shipment weighs more than the estimated amount or less than the estimated amount. Unlike a non-binding estimate, the moving company may charge you for this service. 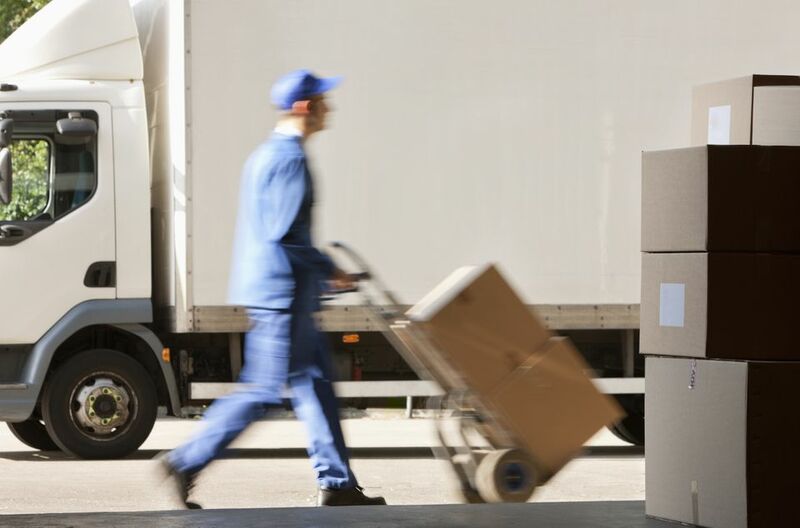 The binding estimate must accurately describe the shipment and all the services the company will provide: If you asked the moving company to provide additional services, such as long carry charges, shuttle service or flight charges, the company must bill you separately for these charges following your move. At the time of delivery on moving day, the moving company cannot charge you more than the amount of the binding estimate. A binding estimate must be in writing, and a copy must be given to you before you move. Payment is due at time of delivery: If you agree to a binding estimate, you must pay the amount due by cash, certified check, money order, or cashier's check, at the time of delivery. Your mover can agree to payment before moving or to extend credit or to accept a credit card. This is up to the moving company. If you can't pay the mover upon delivery, the company will place your belongings in storage until you can pay the binding estimate. The storage fees are your responsibility, and you will be charged. Your mover must retain a copy of the binding estimate and attach it to the bill of lading. The moving company must clearly state that the estimate is binding to you and your mover: Each binding estimate must also clearly state that the charges are only for services outlined in the estimate. The mover can refuse service: Before loading your household goods, if the moving company thinks you have additional belongings not stated in the estimate, the mover can refuse you service. Make sure everything you need to move is clearly outlined in the estimate. If you need to add items, tell your mover so you can work out an agreement before they start to load your shipment. Once the moving company agrees to move your belongings, they must either confirm the binding estimate, negotiate a revised written binding estimate listing the additional household goods or services or add an attachment to the contract, in writing, stating you both will consider the original binding estimate as a non-binding estimate. Again, avoid any "add-ons" if you can. It can lead to a higher-priced move and could result in not having a mover on moving day. Once your mover loads all your household belongings, they have agreed to the binding estimate and no changes can be made or additional costs added, except for agreed upon additional services and charges. As stated earlier, these additional charges must be billed after the shipment is delivered. Only the binding estimate can be charged upon delivery. The very best option of all binding and non-binding estimates is the Binding Not-To-Exceed estimate. It means that if the actual weight of your shipment is more than the written estimate, you still pay the amount quoted. However, if the actual weight is less than the written estimate, you pay the lesser amount. If you ask for a binding not-to-exceed estimate, you'll never pay a higher price than what's on the estimate. In fact, your price can only go lower. Whenever you get an estimate, always ask for a binding not-to-exceed. Should You Purchase More Moving Insurance to Cover Your Move?